The information above is a guideline. 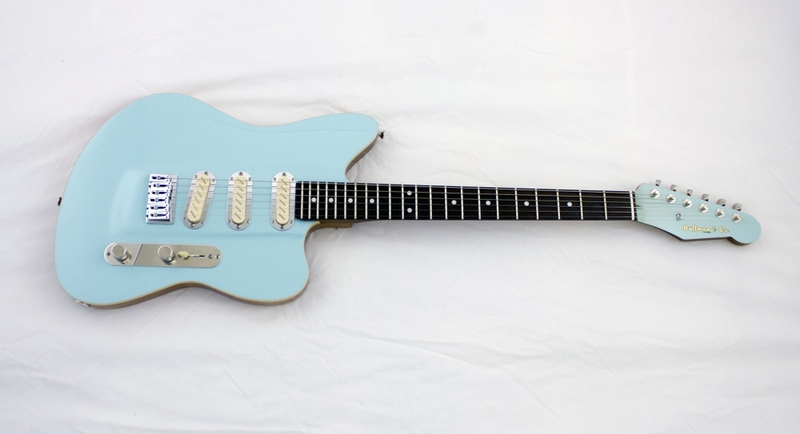 This is a custom guitar and you can change the pickups, hardware, colors, woods, finishes, and select other custom options to suit your needs. Your can choose to receive your guitar with a pristine finish or a beautifully, expertly aged finish. 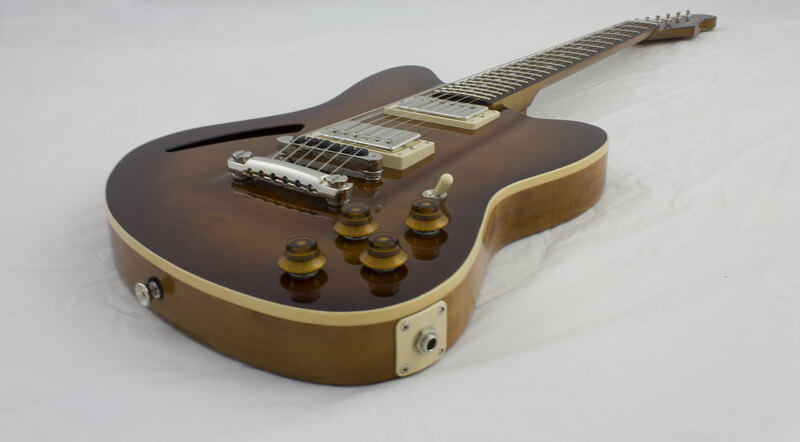 Why wait to secure your dream Tuxedo Custom Guitar built-from-the-ground-up, to your exacting specifications? Call Scotty to discuss the details today. If you want to see a couple of these that are already built, visit our Ready to Ship page!